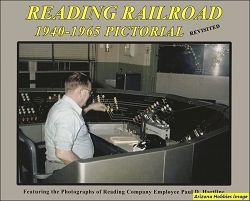 On April 23, 1954, an era ended on the Central Railroad of New Jersey as scheduled, steam passenger operations came to an end. Not only did steam Passenger Service end on that day, but also the last of Central Railroad of New Jersey's Camelback steam locomotives operated. The CNJ had long been a user of this distinctive, humped-back design. After April 23, 1954, the next fire these locomotives would experience in their firebox would be the fire from the cutter's torch. 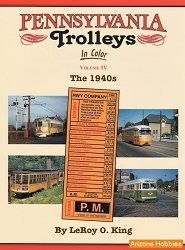 This book's focus has been narrowed to the careers of only those passenger camelback locomotives that remained on the CNJ roster as of January 1, 1945. 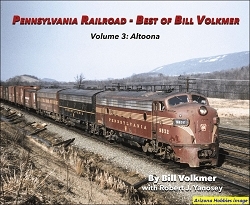 Railroad Avenue Enterprises, softcover, 96 pages, 11 x 8.5 x .25 in., B&W photographs, roster, locomotive data.